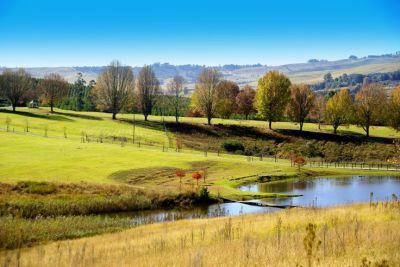 KwaZulu-Natal promises a world of exciting finds to visitors and locals that are exploring this part of South Africa. It is about endless .. 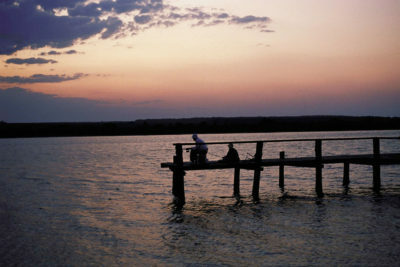 The stunning iSimangaliso Wetland Park and the Drakensberg Mountain Range are the two gems of natural splendour t..